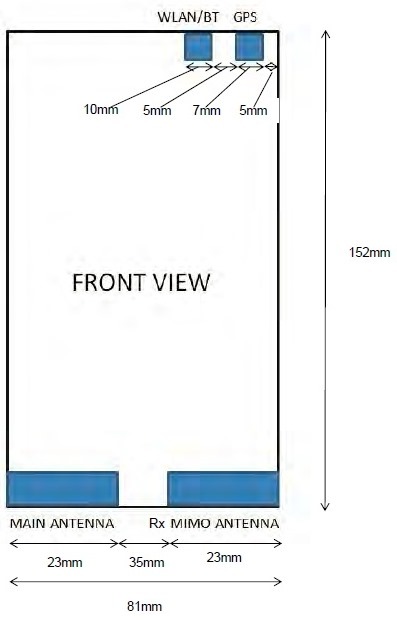 Last night, two variants of the Nokia Lumia 1520 was seen passing through the FCC. NokiaPowerUser however managed to spot that the ‘global’ variant knew a little trick that the other one didn’t. The global variant of the Lumia 1520 will in fact have built in wireless charging. Written by: Hyde13 on October 1, 2013.